Owing to the efforts of our skilled professionals, we have been constantly engaged in offering a qualitative assortment of SMC Chequered Plate. 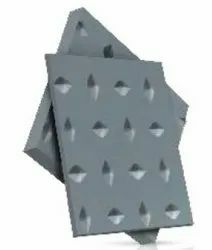 Our best quality of SMC Chequered Plates is accurately designed utilizing superior quality inputs and is high in demand. We offer Chequered Plate in alloy and non-alloy materials. 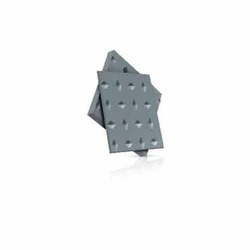 These Chequered Plate are offered in various diameters and sizes. Chequered Plate are machined with the wall thickness of the Plate having the same dimensions of the matching Sheet. Range : 3 to 6mm thick in 1000 mm TO 2500 mm width in cut Length. Sintex SMC Chequered Plate of various thickness and sizes and ideal substitue for Rubber Mats. Justifying our reputation in this market, we are readily immersed in the arena of offering to our patrons a broad consignment of SMC Chequered Plates.